For the first time in 21 years, Carlton will travel down to play the Cats in Geelong. In that time, Australia have had five different prime ministers, Geelong has won three premierships and Carlton have had seven different senior coaches. 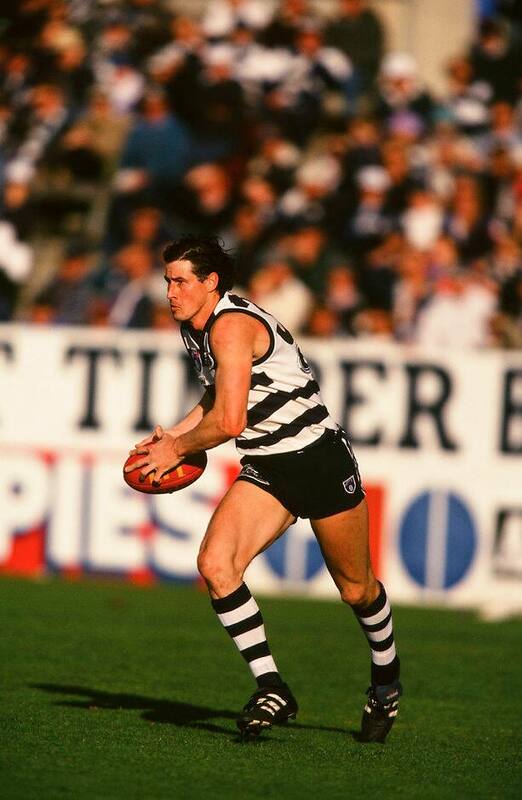 On the 16th of August 1997, 23,007 people saw Carlton take on Geelong at Kardinia Park. Geelong had 10 players under the age of 24 and only six had played more than 100 games of AFL football. Geelong kicked away in the first quarter, booting five goals to one in the opening quarter to take a 26-point lead into the first break. Three goals to two in the second quarter saw Geelong extend their lead out to 29 points at half time. Geelong were a little inaccurate in the third term, kicking four goals eight behinds, but they were still able to hang onto their lead, which was 41 points at three quarter time. Carlton kicked three goals to one in the final term to bring the final margin back down to 28 points. Geelong midfielder Brad Sholl got the three Brownlow votes after collecting 24 disposals. John Barnes finished with 13 disposals, three goals and the two Brownlow votes, while Derek Hall got the one vote. Tim McGrath was Geelong’s most capped player with 141 games. Michael Mansfield wasn’t too far behind with 137 games, while John Barnes (122 games) and Peter Riccardi (121 games) were the other two players with more than 120 games. Future premiership players Steven King (31 games) and Darren Milburn (six games) were just starting out in their careers. From that Geelong side, one father-son is currently on the list (Sam Simpson) with the possibility of another at the end of the season, with Baxter Mensch a possible father son draft pick.